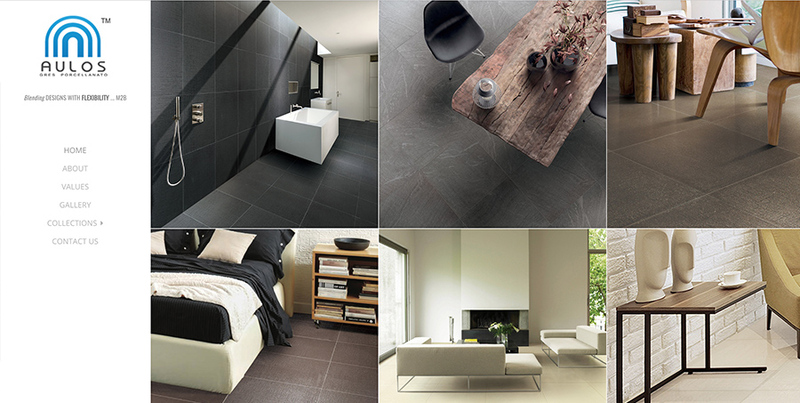 Aulos is a tiles import company based in Beverly Hills. This WordPress-based web design puts the images in the front, placing them as tiles to compile the whole look and feel of the company’s products. The core value of the design is minimalism. This is a responsive-design, so the tiles on the front page are adjusted to the size of the computer’s screen you look at.